“Though the word “fika” famously refers to the Swedish cultural practice of slowing down to relax with those around you over coffee or tea and a small bite, the New York City coffee chain Fika has been operating at a breakneck pace in recent years. By 2016, ten years after opening Fika with a single Manhattan location, founder Lars Akerlund had led the boutique coffee chain to 17 locations while signaling the company’s intentions to expand its physical footprint into more U.S. cities and countries overseas. 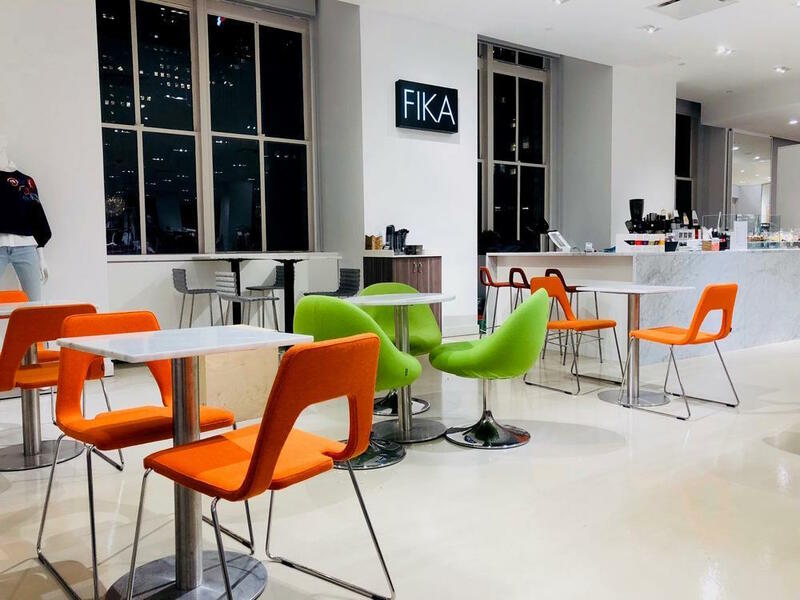 Two years after that, by Sept. 2018, Fika had filed for Chapter 11 bankruptcy. Today, the company is down to six New York locations, and it has recently been acquired through an auction process under the U.S. Bankruptcy Code, section 363, according to an announcement made by Cozen O’Connor, a law firm involved with the acquisition process.